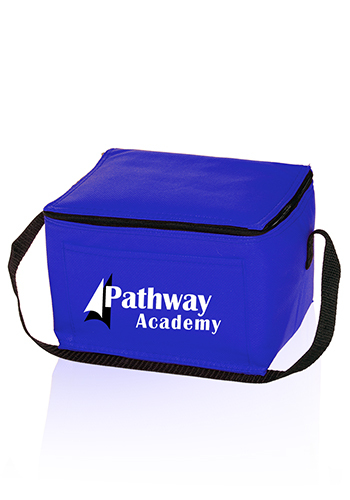 Zipper Top Insulated Lunch Bags are a practical zipper lunch bag 23.75”(L) x 1”(W) with a reinforced strap and a rectangular cube design. These insulated cooler bags are the green bags your company is looking for to customize with your logo. See our other reusable insulated cooler bags here. Call or request a free quote for pricing. Zipper Top Insulated Lunch Bags are a practical zipper lunch bag 23.75”(L) x 1”(W) with a reinforced strap and a rectangular cube design. 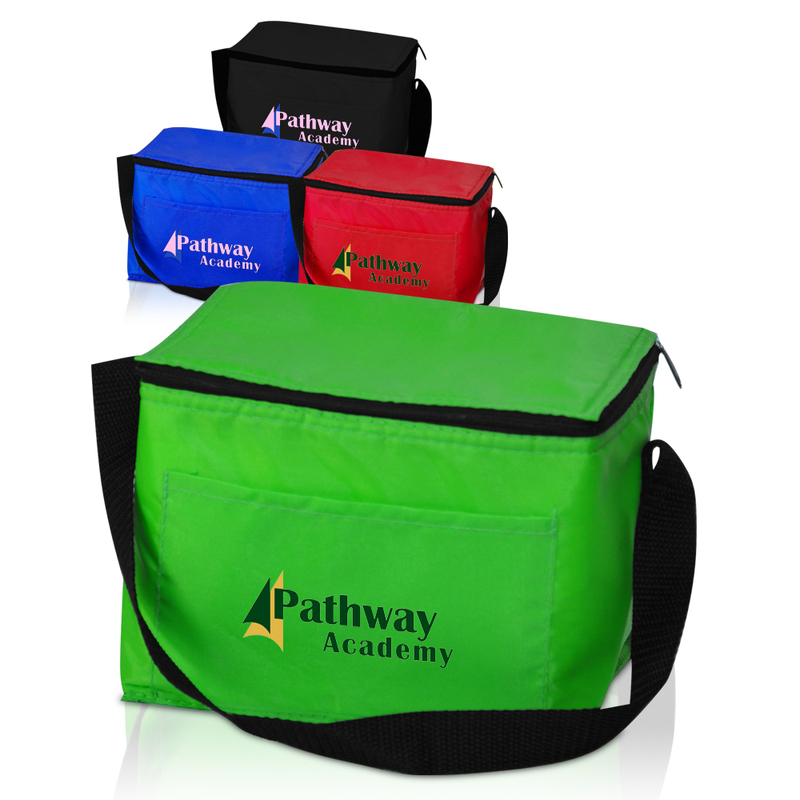 These insulated cooler bags are the green bags your company is looking for to customize with your logo. 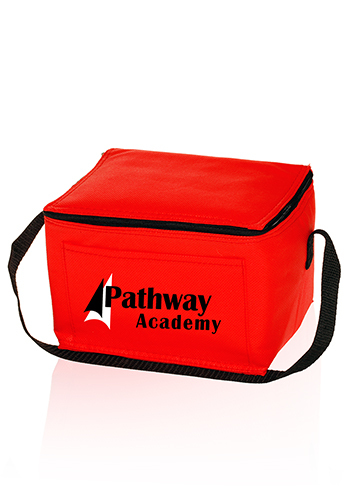 See our other reusable insulated cooler bags here. Call for pricing today. 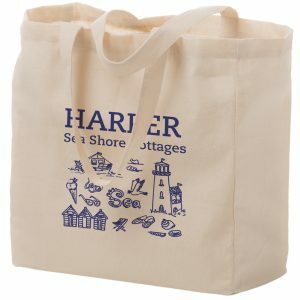 Eco Bags wholesale are a safe and practical way to advertise your logo. They’re eco friendly because they have no PVC coating. The fact that they are environmentally friendly makes your company go green. All of our products are available in a large variety of vibrant colors. 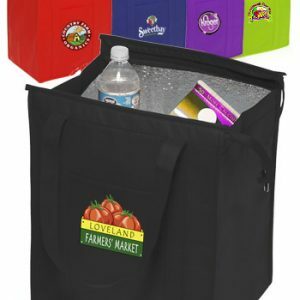 Eco friendly tote bags wholesale such as these reusable insulated cooler bags will be just what your company needs to reach out to potential customers. Call us today for an immediate quote. 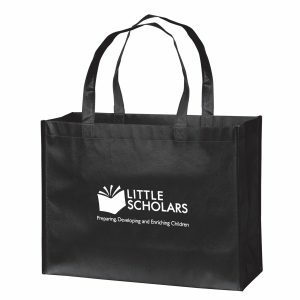 All of our grocery shopping bags are high quality, affordable, and a great option for your company. 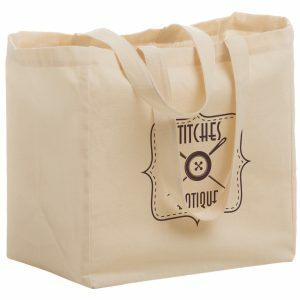 Select from other great promotional products that we sell at customgreenpromos.com. You can reach our sales department toll free at 888-565-2235. Our sales department is ready to take your call. We are here to assist you with any questions you have about all of our products. They are well trained, knowledgeable, and friendly in the field of promotional advertising items. 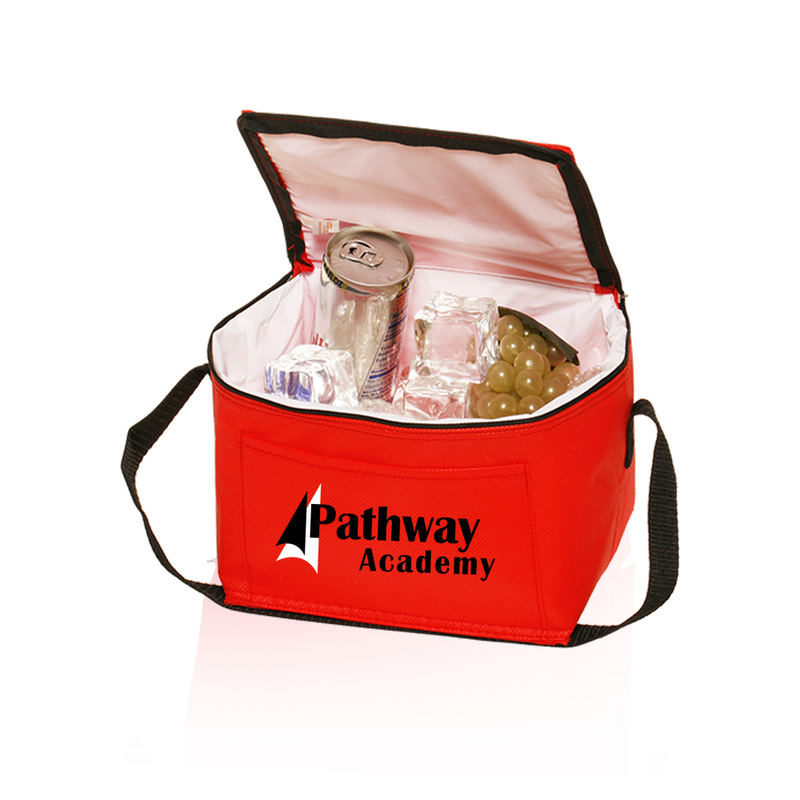 Don’t wait to call us to become your leading supplier of promotional advertising products. At Custom Green Promos, we feel it’s imperative to treat you as the client with the respect you deserve. Give us a call today and you will certainly be glad you did.